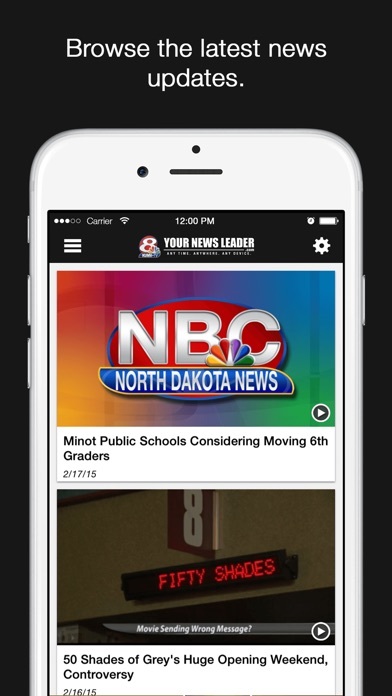 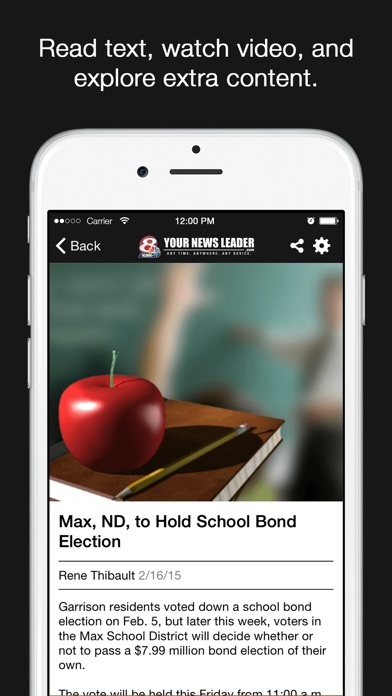 News for your mobile device featuring top news stories from KUMV.com. 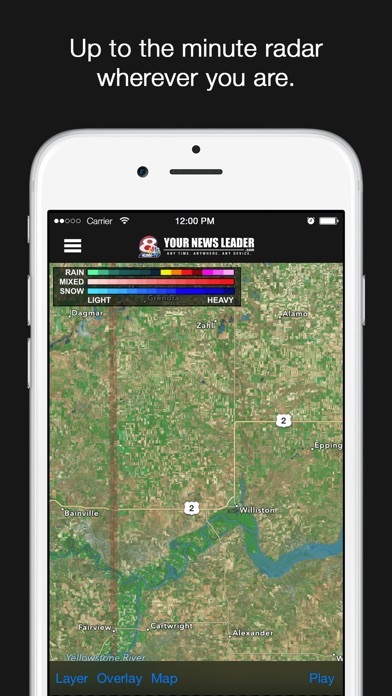 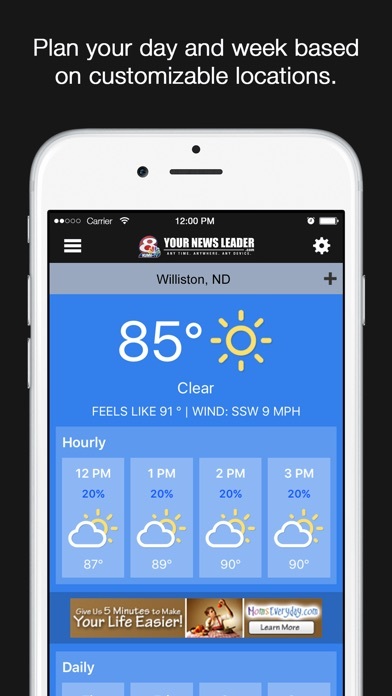 Also the latest Weather forecast, Radar and current conditions from KUMV First Warn Weather – plus Sports features and local Sports scores. 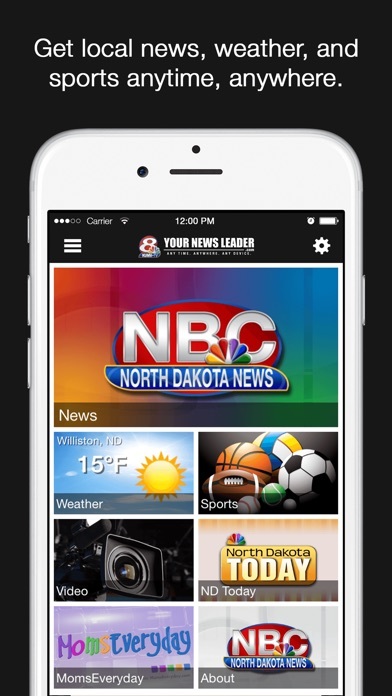 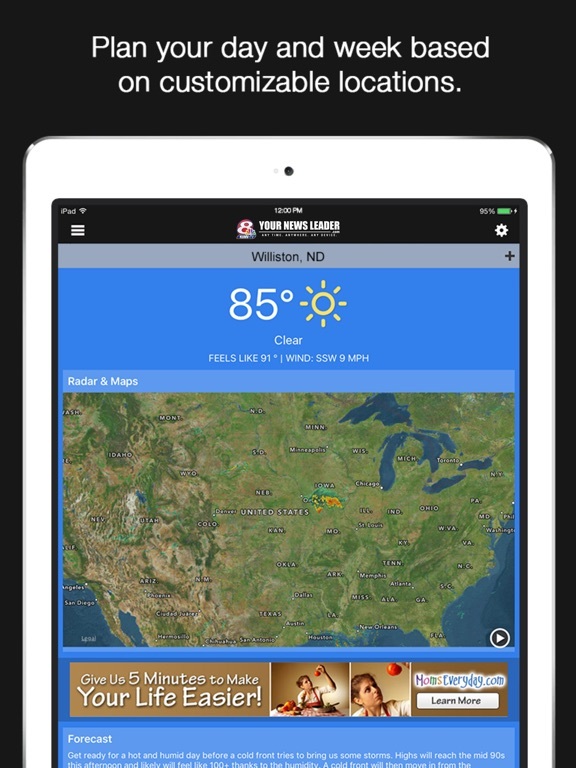 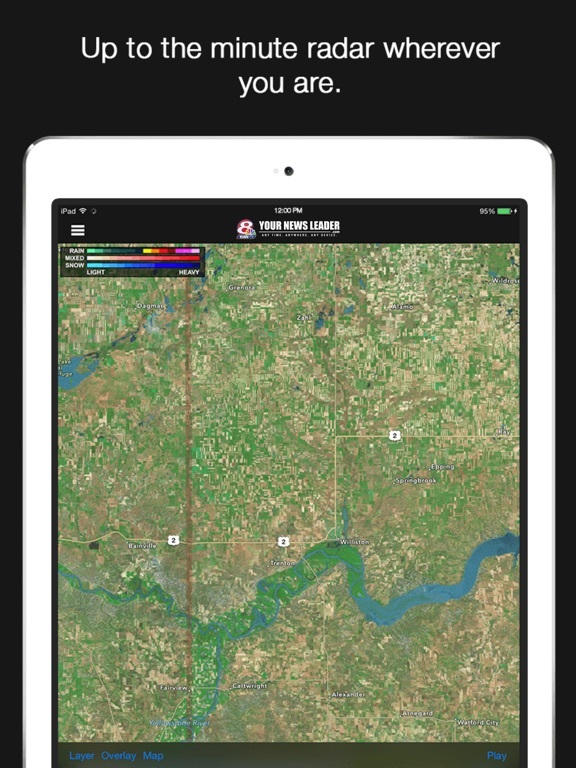 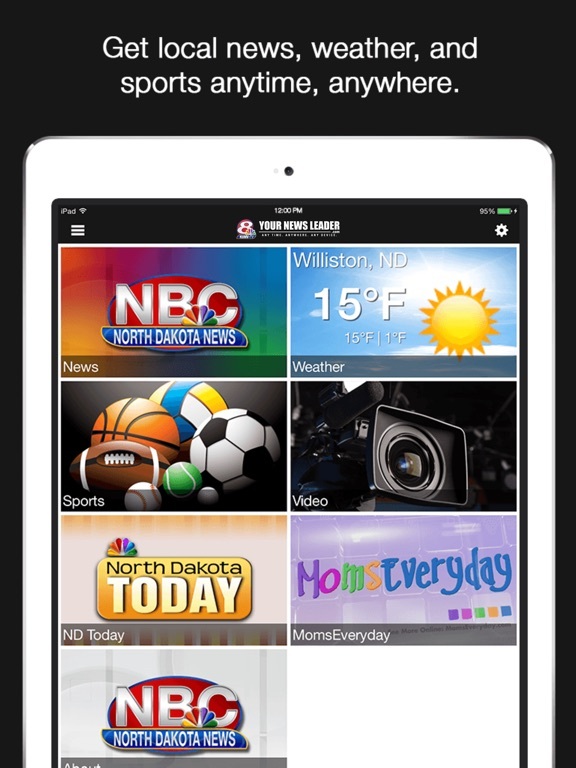 KUMV is the source for everything local, now we're offering a digital experience customized for your mobile device!